Growing up in Florida, I have always loved going to the beach. It's even better now that we have a mini to tote with us. 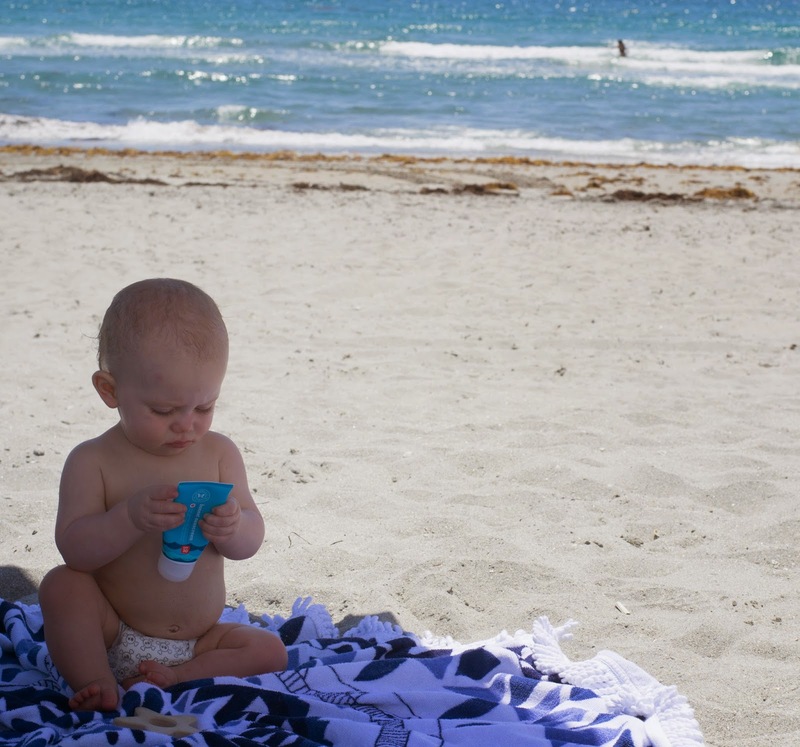 I keep expecting him to go crazy for the sand, but he's still pretty fascinated by the sunscreen bottle! Since summer basically started in April down here, my beach bag has stayed packed for the past few weeks, and probably will be through September. After our nursery fiasco (to be detailed in full at a later date), I learned never paint a room without a paint sample on every wall. For the past month(s), we've had four different paint splotches on each wall of our dining room. Yesterday, we finally had the room painted. I anxiously watched our nanny cams for glimpses of the work in progress, and was beyond excited to get home. 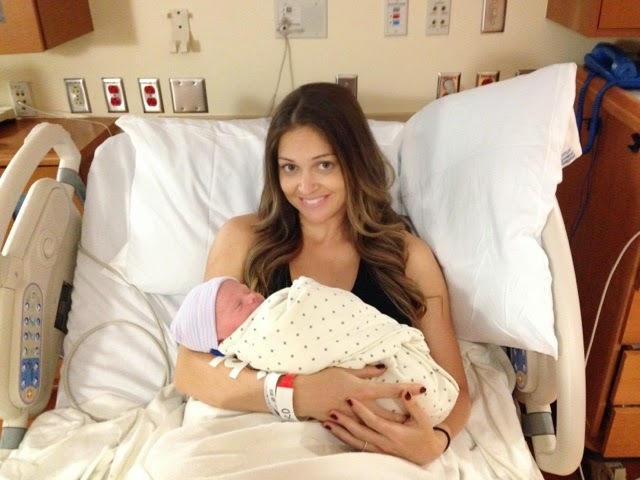 Something inside you changes on the day you become a mother. wife. mama to baby W. bulldog lover. wannabe world traveler. here is where I share little glimpses of our life.